Heritage Highlands is an Active Adult community featuring 80 low-maintenance homes by Lennar located in Loudoun County at the foothills of the scenic Blue Ridge Mountains. Located in Lovettsville, Virginia, Heritage Highlands is situated in a great location convenient to both Virginia and Maryland. 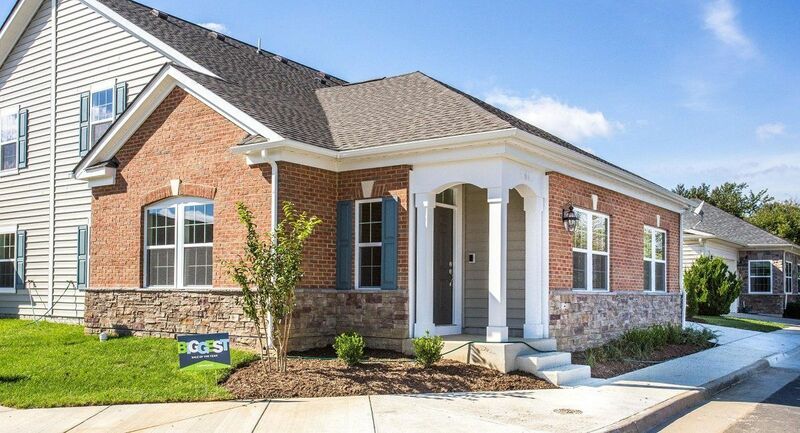 Heritage Highlands features a community center, as well as a walking trail, and is minutes to the Lovettsville Town Center, shopping and dining. Enjoy living near vineyards, historic downtown Frederick with its quaint restaurants, art galleries, shops, a farmer’s market, and famous Carroll Creek. The MARC train and commuter routes like Route 15, Route 7, I-70 and I-270 are within easy access.